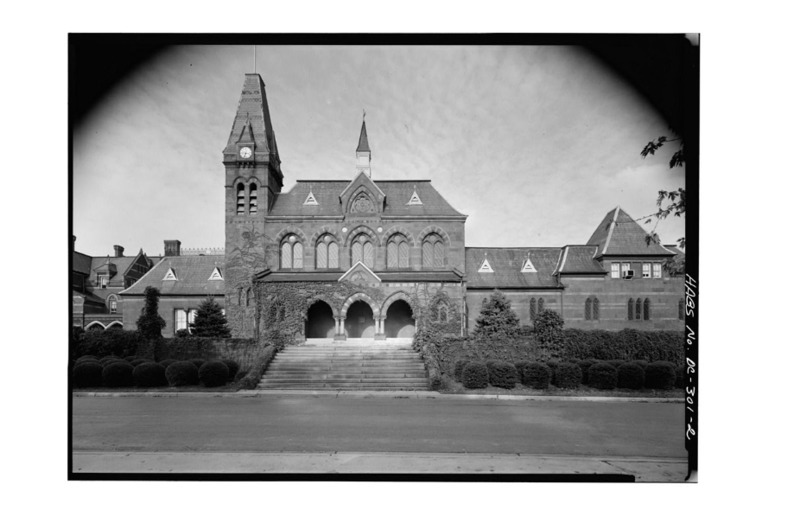 Gallaudet College, founded in 1864 as the National Deaf Mute College, has been since its inception the only institution of higher learning in the United States devoted specifically to the education of the deaf. 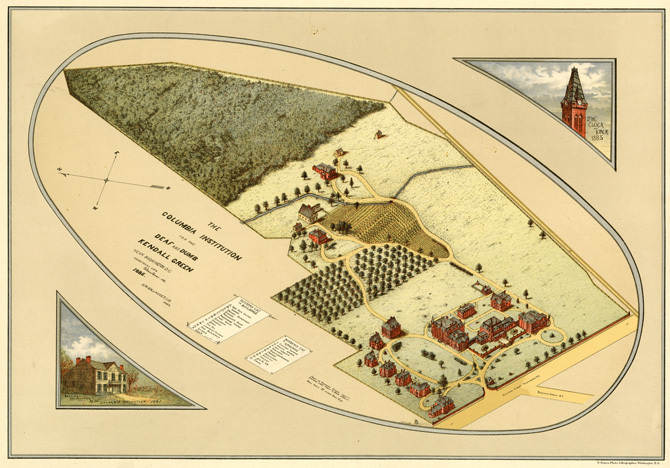 Significant periods of construction include the initial phase (1866-1878), and a smaller construction phase between 1878 and 1918 during which the historic core of the campus was completed. 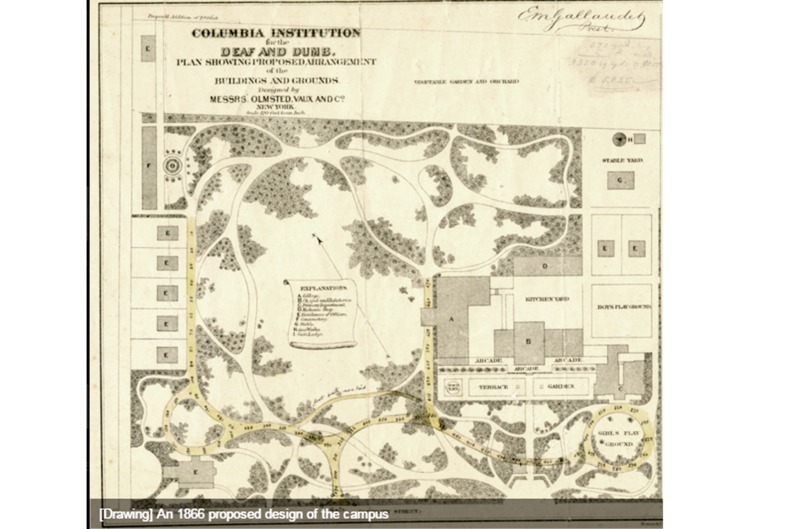 The National Deaf Mute College was an outgrowth of the Columbia Institution of the Deaf, Dumb, and Blind, an elementary and secondary school that had been established in 1857 primarily through the efforts of Amos Kendall, a Washington philanthropist. The College opened in September, 1864, with 13 students. Edward Miner Gallaudet, who had served as superintendent of the Columbia Institution since its founding, became the first president of the College and continued to service in both position until his retirement in 1910. 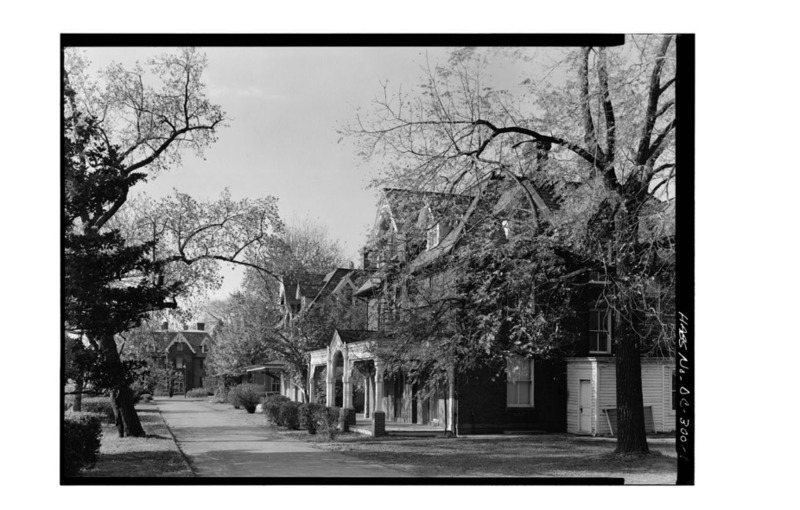 The historic district consists of most of the original campus which was planned in 1866 by Olmsted, Vaux & Co. 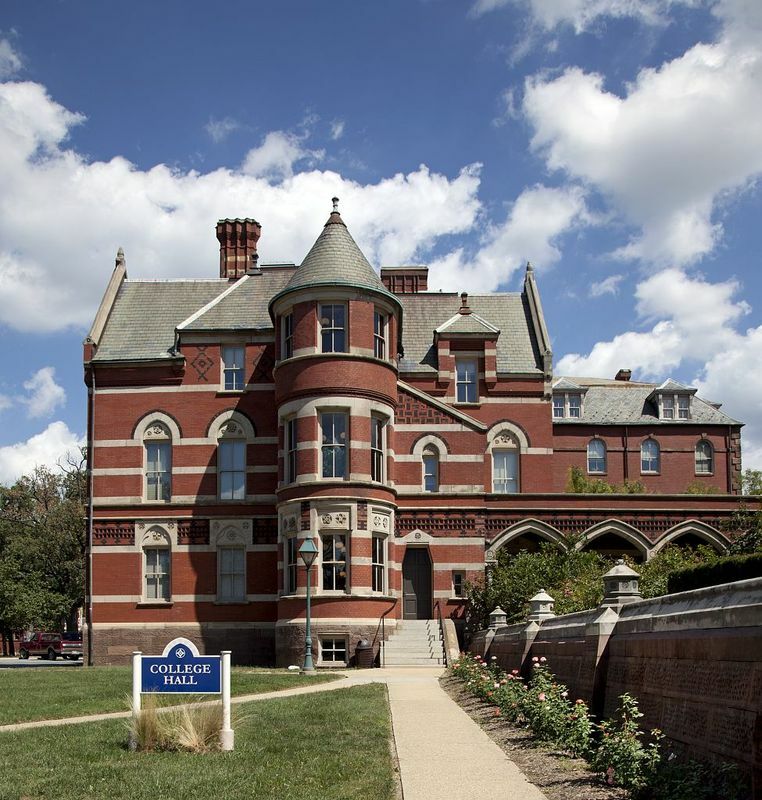 The district includes excellent examples of High Victorian Gothic collegiate architecture and a monument to founder Thomas Hopkins Gallaudet, pioneer educator of the deaf (Daniel Chester French, sculptor). The historic district includes approximately 10 buildings c. 1866‑1885. 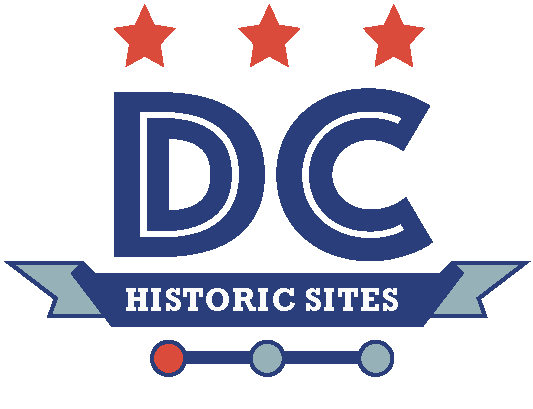 “Gallaudet College Historic District,” DC Historic Sites, accessed April 24, 2019, https://historicsites.dcpreservation.org/items/show/224.